Finding emails on websites can be difficult when they are hidden on obscure pages. 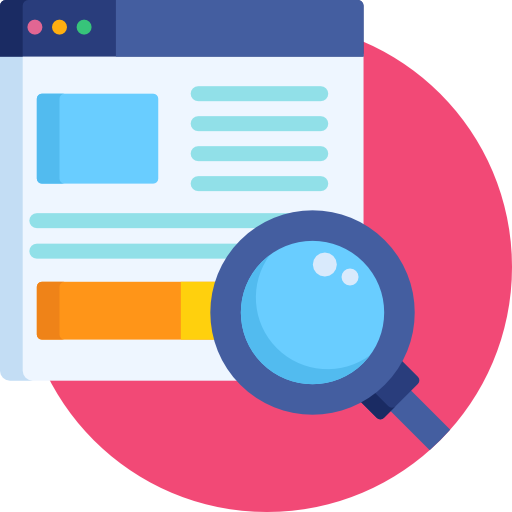 Luckily, WayScript's Website Searcher allows you to easily get the emails you need by crawling the pages of a website. 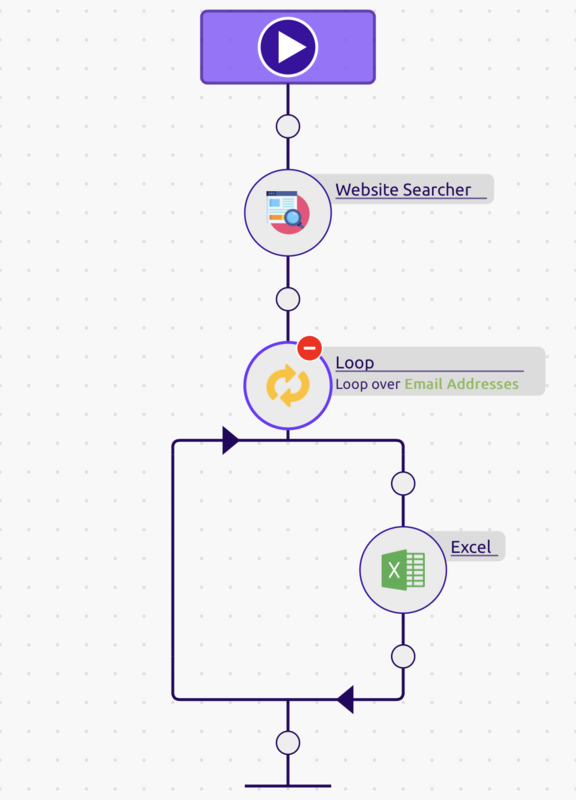 Just follow along with this tutorial to build your own program to grab emails, using zero code. 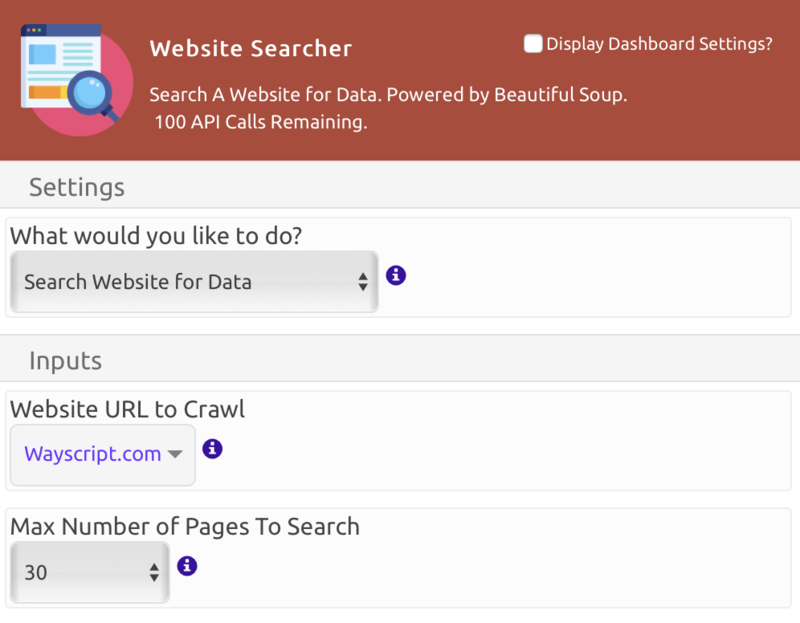 Drag and drop the 'Website Searcher' Module into your recipe. We're going to set the module to 'Search Website for Data'. For the 'Inputs', I will enter the name of the website I want to crawl and the number of pages I want to search. 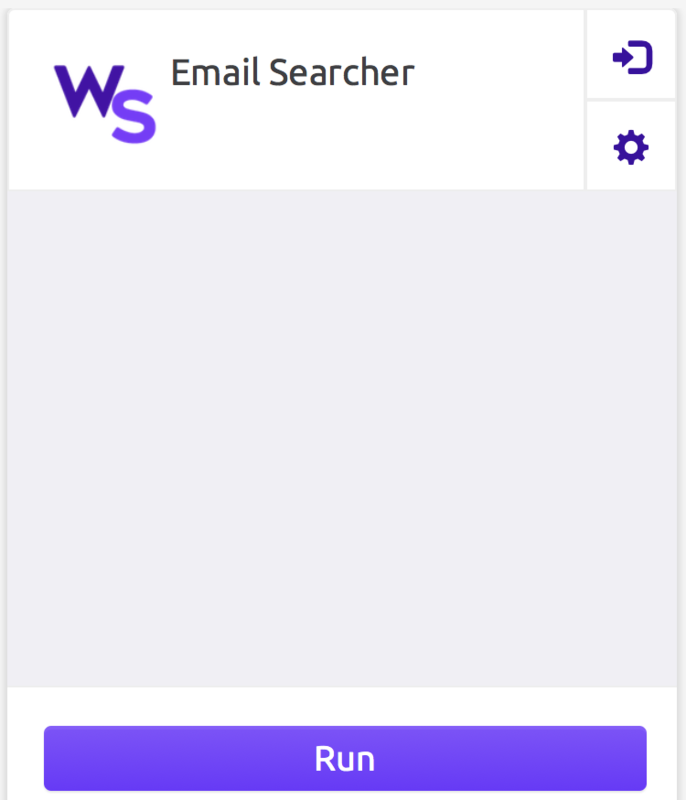 In this tutorial, I will be crawling for emails on the WayScript website, and I set the number of pages to search to 30. The 'Outputs' section is where I am going to get the 'Email Addresses' that are found on the website. In the 'Outputs' section of the 'Website Searcher' module, select the 'Export Data to Excel' button. A window will appear, and you can set the excel file to write one row for each email address. Select 'Generate Spreadsheet', and an 'Excel' Module will automatically be placed in your recipe. Great Job! Your program is now complete and all you need to do now is run it. 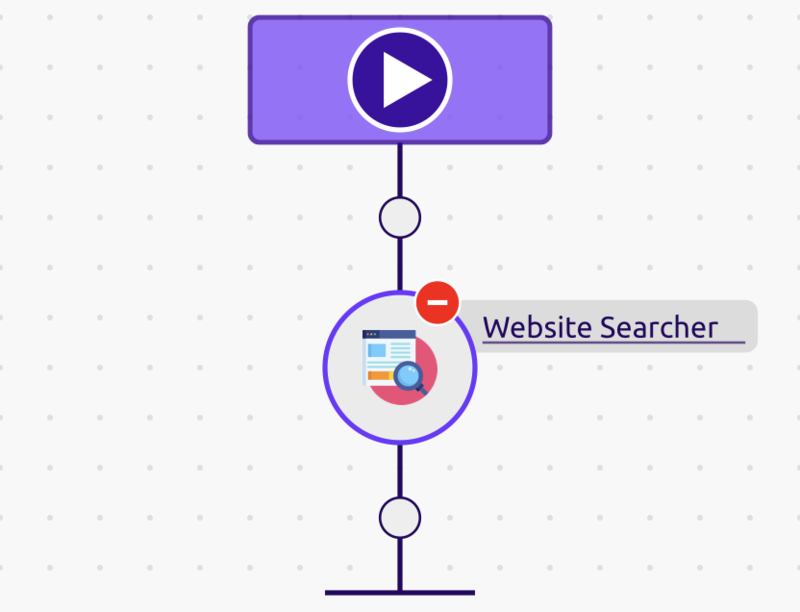 If you ever want to change the website or the number of pages you want to crawl, then you can always go back into the recipe builder and make your desired edits. The spreadsheet you download from your program will contain the emails found on the website you searched!